On the eve of the longest day here in the southern hemisphere and the longest night for our beautiful friends in the north, we wish everyone a very joyous Solstice! Within the centre of this counterpoise is a very fine vibration flowing this year, the culmination of all the gateways and moments of such strong alignment through 2017 that have anchored much pure LoveLight into key points around and within the Earth, and within the hearts of many loving ones. The flow of crystalline light through the Earth Grid ~ both its newly co-created and ancient flow-lines and nodes ~ is radiant from a higher dimensional view, and is streaming through into 3D reflection within and around us in countless ways. Amid the tensions of individual and collective 3D-projected expressions around the planet, the Light finds its way innately through the paths of least resistance, curving around obstacles as water in a river curves around rocks…and it can be accessed within the heart of every soul who responds to the quietly persistent inner voice that says ‘let go and open to the freedom of Infinite Love’. There’s a glorious Diamond Light quality to the flow coming through this Solstice, that initiated on the 12:12 and is ongoing, blending with the pure Golden Flame of Christ Consciousness embracing the Earth and Solar System through this planetary and solar process of vibrational shift. As we approach the Solstice and Christ Mass, with gratitude to all holding the higher Light alignment for all living beings here, in the company of all the beings of Love assisting and supporting upliftment, here is personal sharing which we hope will give your hearts a smile, of an exquisite expression of the magic of Love, from the 11:11 gateway this year, following a meditation focused with the golden Christ Light with star brothers and sisters. The Horuses send this symbol of seeing through the Golden Light, through the Christ within, for this Solstice of 2017 ~ and in every moment ~ forever flowing through the Tree of Life from the Heart of Source. Much focus is given on Earth to opening the Third Eye (pineal chakra), but also feel this; when we’re aligning through our centre, seeing through the Eye (I) of the Heart, the pineal eye will open naturally of its own accord, in perfect equilibrium and without disturbance, because everything within us balances from and around the centre-point, our inner Heart Star, where the eternal spark resides. Then the ‘above’ and ‘below’ are always in Oneness, connected and flowing through the centre. Enjoy this Solstice moment everyone ~ may the Golden Diamond Light of Source flow through our breath to All, filling all our beings with Divine Plenitude, anchoring in the earth through our every step, radiating from our loving hearts through our hands to everything and everyone we touch, enhancing and strengthening the Ascending Earth and all life here in every moment. And So Be It. Walk in heavenly golden fields in your Inner Hearts, dear friends, and let your field vibrate this pure light out to the collective energy field. It is all One. *see the Inner Heart page for assistance with heart-centering and opening. 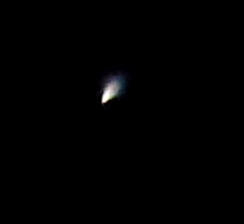 Since late 2015 I’ve had a beautiful (re)connecting with people from Antares (alpha star of the constellation Scorpio), which has also been a learning on my part about making assumptions regarding ‘contact’, which I’ll share here because it could be helpful to other direct contactee/experiencers, and those who will be…a number which will keep growing! Then I’ll give a practice that has come through for fine-tuning our inner perception and sensing of energies/beings. The first reconnection with the Antarians came in a dream, with a ship on the ground and a tall lady standing outside it, hand raised in greeting. She was pale-skinned with long dark brown hair, and wearing a red bodysuit. In the dream I walked to meet her, and she introduced herself as Tayitha, and guided me on board the ship, which is of a Sirian type, from the outside a long triangular craft that looked like it was made of bright crystal or glass, with shimmering rainbow colours constantly running through it. The feature that caught my attention was that from the inside, the ship was completely transparent, so you can see out in any direction, through ceiling, floor, sides, with a faint shimmer of the rainbow lights showing its form. Tayitha named this ship as the Terebinth (in Earth language). I woke from that dream feeling the Terebinth was overhead, and that night, went out and took the photos below. 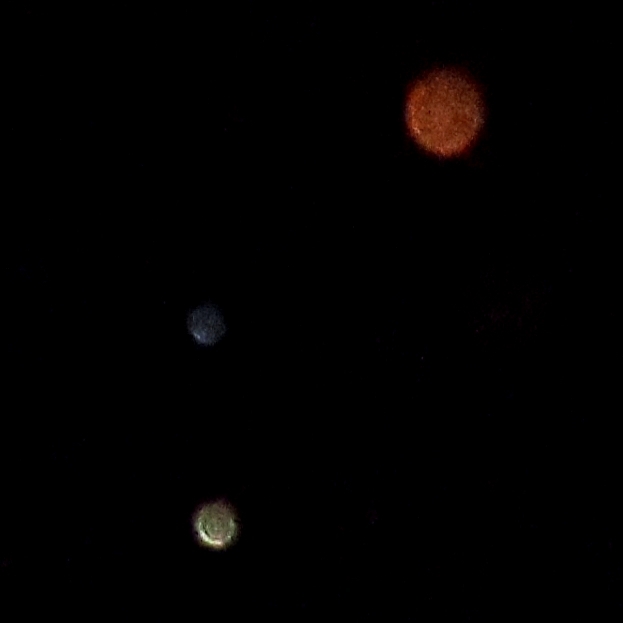 I’ve posted these before, but will show them here again, so you can view them in sequence to the most recent shots I’ve taken a few nights ago. 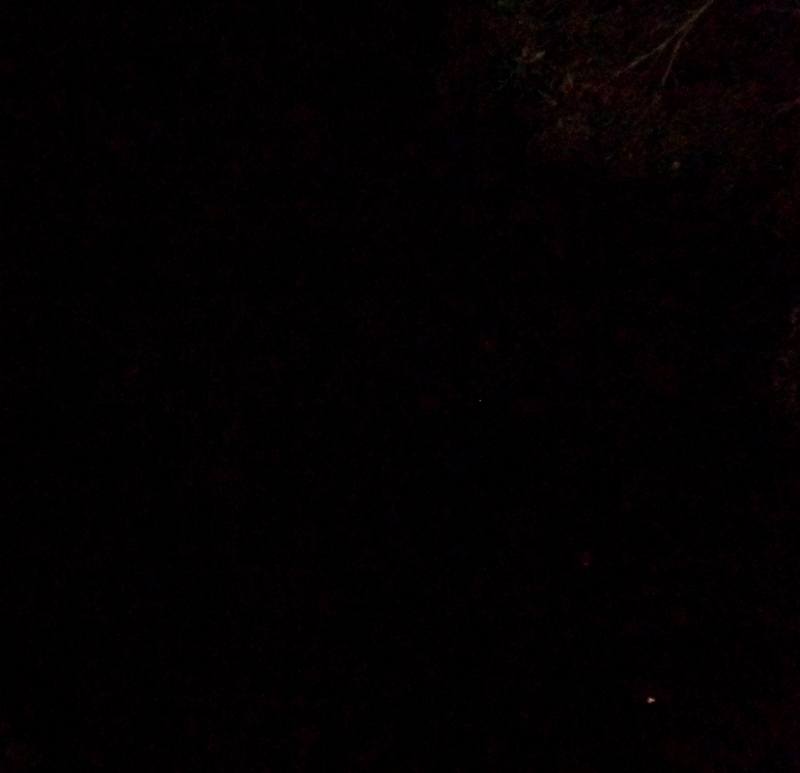 Here are the original shots, from the night of full moon on October 27th, 2015. Following this greeting, I thought of Tayitha as a Pleiadian woman on board a Sirian ship. This was partly because after dreaming of Tayitha and the Terebinth, I had some connecting with Pleiadian people during the same dream and felt their likeness to Tayitha. Her features and the (red) colour of her clothing were signalling a different origin, but it was an origin I didn’t have a conscious reference for at that time, so settled on ‘Pleiadian’. 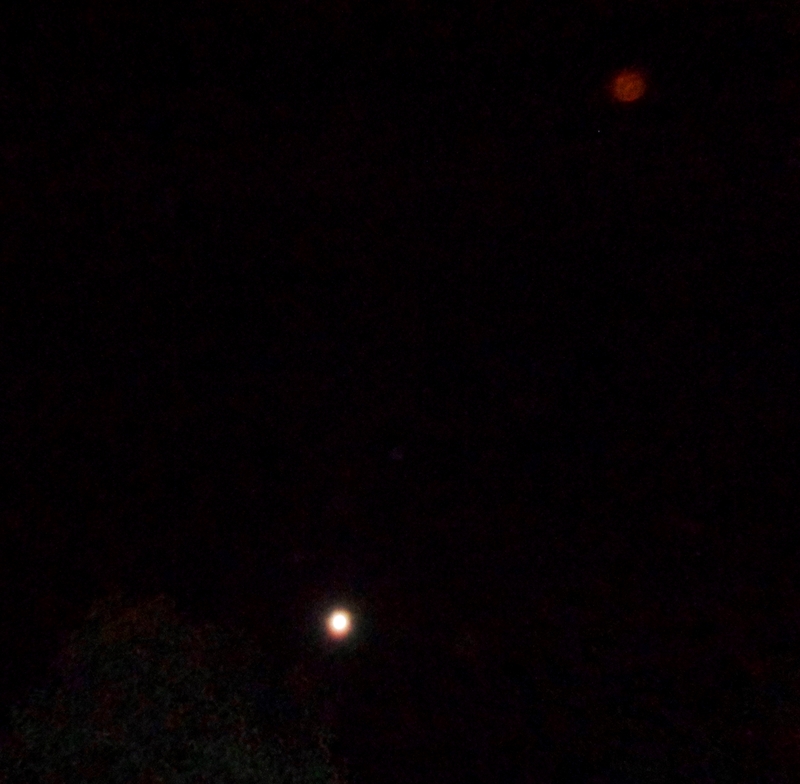 However, from that time onward, a new type of orb started to appear, which I hadn’t seen before, very large and red. 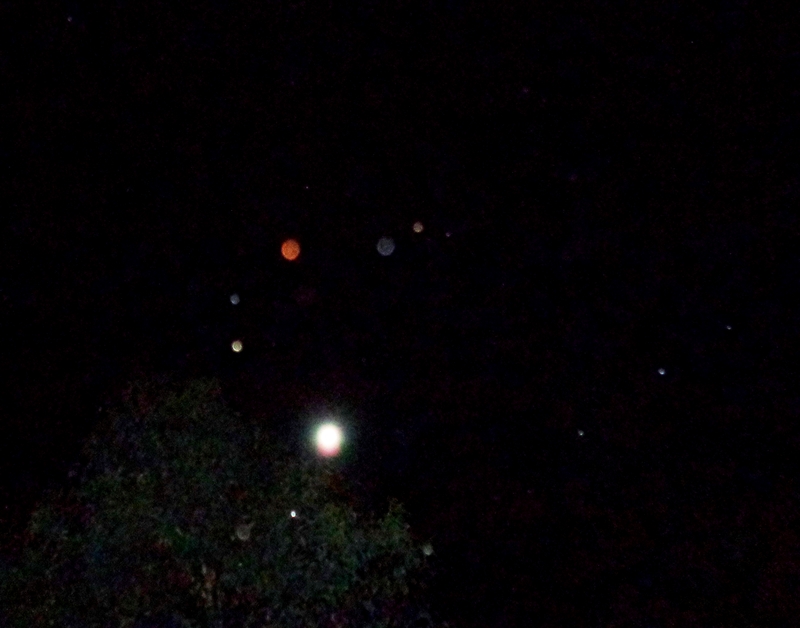 The first clear shot one of these red orbs showed in was taken on the night of the next full moon, November 26th, 2015. 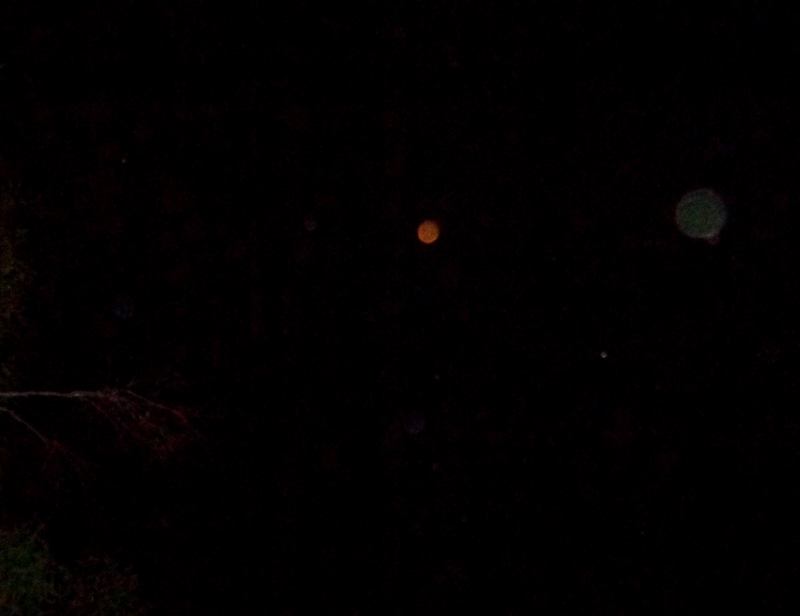 This stunning large orb appeared as part of a group that made a ‘hook’ shape over the moon, while four smaller white-blue orbs formed a straight line to the lower right of the moon. On feeling into this orb’s energy, the name Antares came to the fore. I saw humanoid people associated with it as being fair to olive-skinned, with long dark brown hair, worn waist to hip length, and between 8-9 feet tall. The Antarian humanoids have a close kinship to both the Pleiadian and Sirian humans, in fact a mixture of the two, and live in communities closely connected with the Leonine and Tiger Beings of Antares. 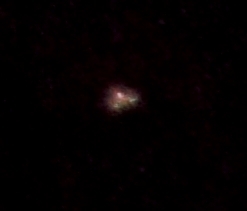 They have continued to signal their presence with a large red ‘Antares Star’ orb. 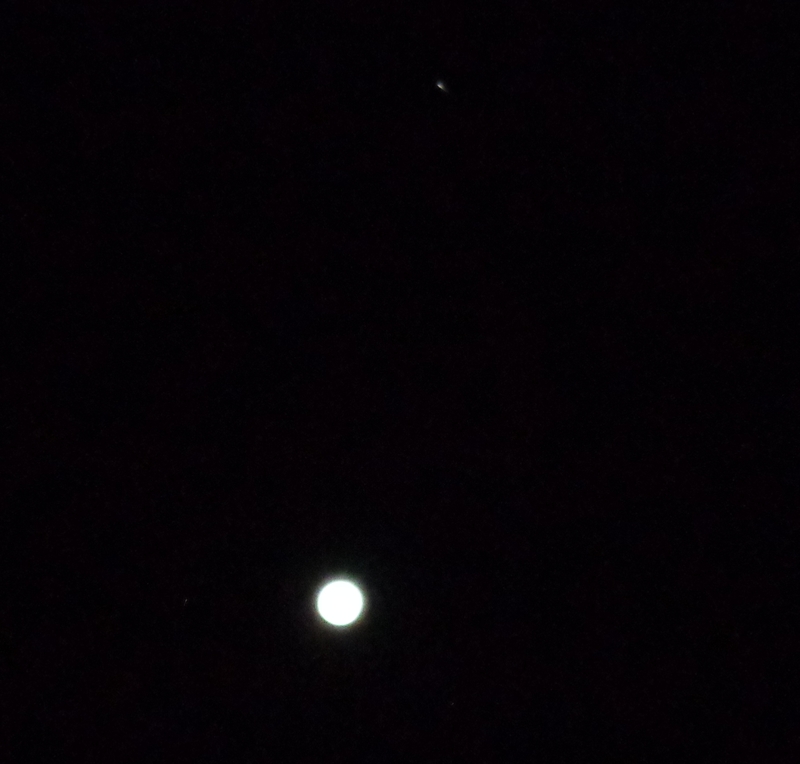 On a third full moon in sequence, Christmas Night, December 25th 2015, their orb appeared in straight alignment to the moon, with the star Sirius in between. 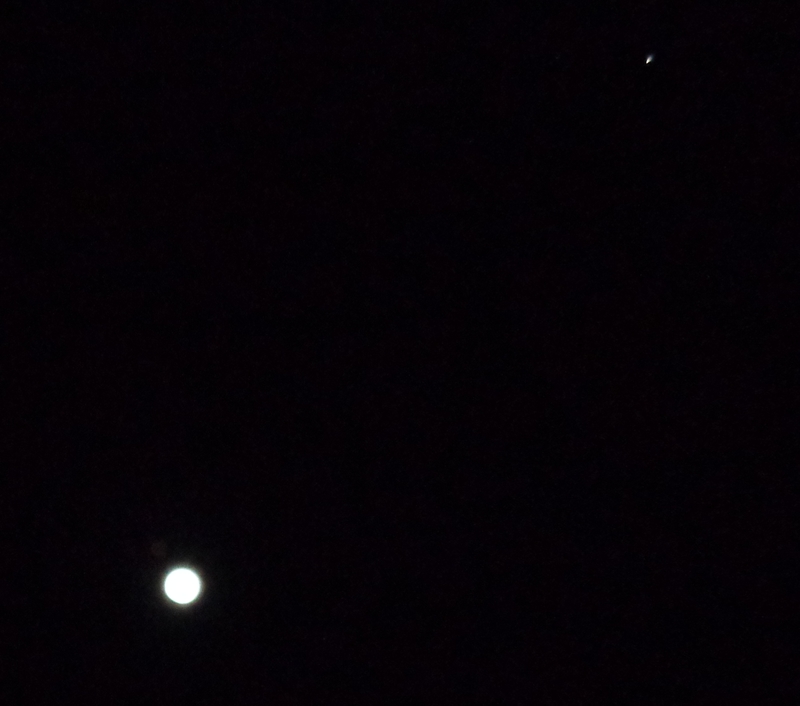 In the close up below, Sirius is the little point of white light below the Antares orb, and is actually depicting the star Antares’ relative size to Sirius. 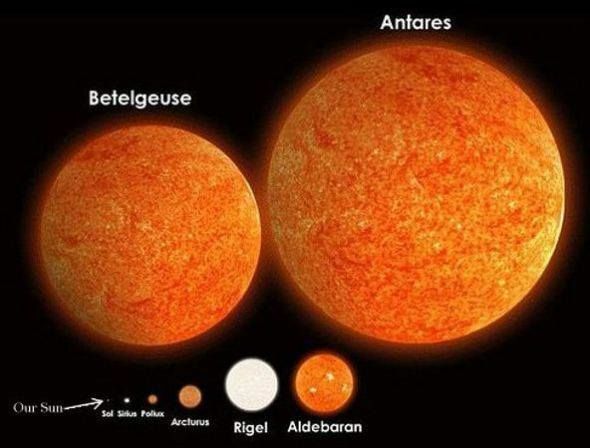 This diagram shows the relative scale of a few stars to Antares, an enormous star compared to our Sun. 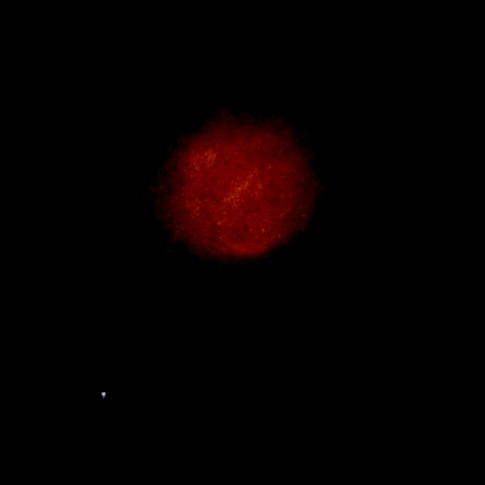 This Christmas Night orb signalled the grounding (red is the colour frequency of the base chakra) of Christed Light through the white light of the Mother (full moon) via the conduit of the Mother star Sirius. The sequence of its appearances aligned to the three consecutive full moons following the Blood Moon of September 28, 2015, symbolizes trinity energy, the divine Mother-Father-Child flow of Source Love streaming through. 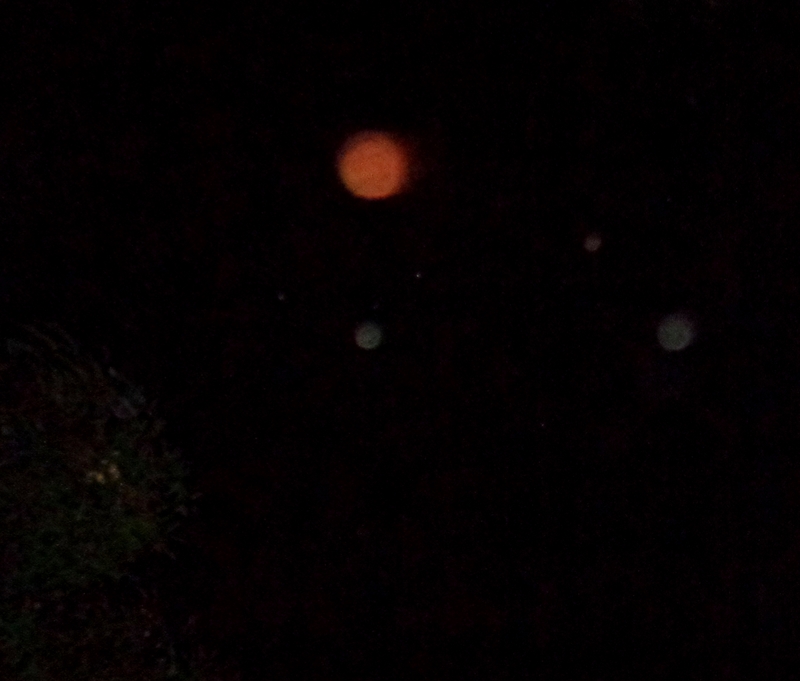 (The full sequence of orbs on Christmas Night can be seen in this previous post). The Antarians’ giant orb appeared most recently on January 7th, 2016, with a triangle of companion Arcturian green orbs. 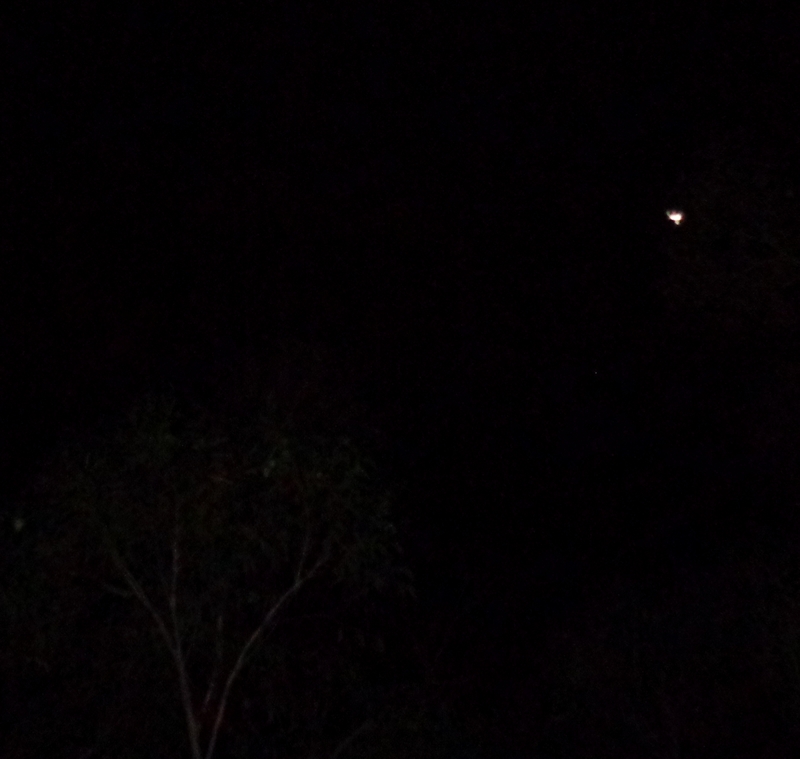 Here again that night, with a ‘Green Man’ orb smiling in the foreground. 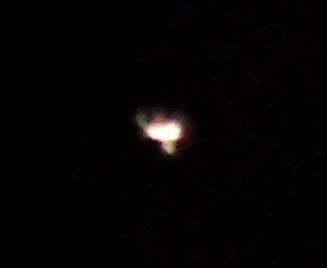 An orb from the same soul group, shifting into a deep cherry red. 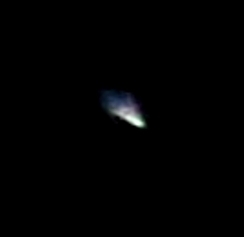 And finally, the Terebinth, as it appeared with beautiful clarity of form on January 18th, 2016. As the Antarian energy came more into view and remembrance, it became clear my initial sensing of Tayitha wasn’t complete: there is indeed Pleiadian in her and her people, but blended with Sirian human and some other traits that have combined to form their uniquely Antarian people. A helpful reminder about how we are all individually and collectively in a fine-tuning process, to be flexible, open, and ready to adjust or expand our view as new input comes in. In ongoing love and care, it’s important we keep our own inner being and energy field well nourished on all levels, clear of pressuring influences during this rather tumultuous stage of Gaia’s Shift, as well as releasing and healing any internal wobbles quickly. 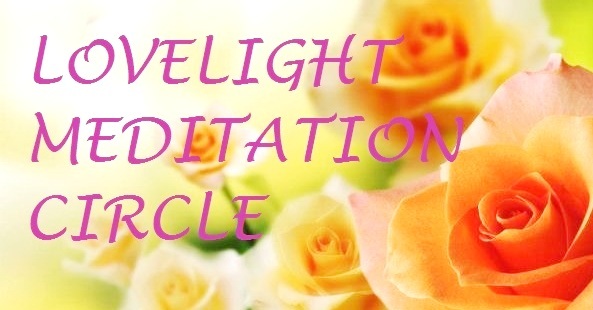 Centering in the inner heart, the seat of the soul, staying close with the guidance of our Higher Self is vital if we wish to connect with the higher frequency realms in a direct, uninfluenced way. Shakiness in any part of our being can lead to control-oriented energies seeping in that can affect our seeing/sensing. This is true for people just ‘waking up’ to higher dimensional realities to those more experienced ~ all of who can, without steady attunement, reinforce each other’s perceptions not in the highest truth. The practice below is given by my Twin Flame, Ashura, to help hold ‘inner seeing/hearing equipment’ steady in the highest frequencies. Centre in your heart first, align with Source, ground with Gaia. Take a few deep breaths, relax in calmness, feel a star of pure white light ignite in your heart chakra and spread out through your whole auric field. Hold this for at least 30 seconds. Now breathe in golden light to your heart and feel it fill and surround your entire aura/torus field. Open all your chakras, starting from your base chakra (perineum). I like to visualize each chakra as a lotus opening its petals, in the colours of the chakras: red for the base, orange for the sacral, yellow for the navel, peach-gold for the sacred heart, green for the heart, pink for the higher heart, blue for the throat, violet for the pineal, white for the crown. 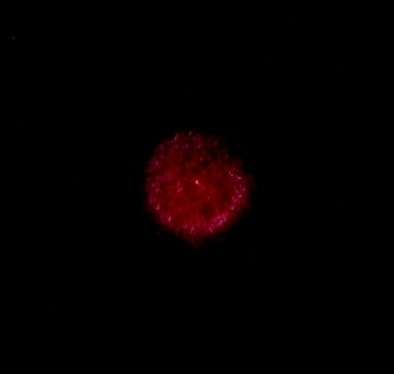 Finally, I envision a pink peony rose in the Well of Dreams chakra (brainstem) and a sky blue light ball in the Pituitary chakra. 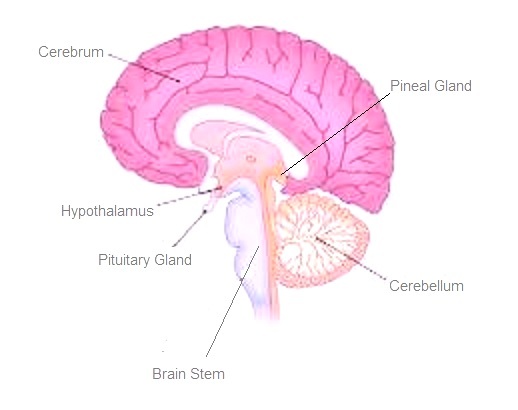 For this practice, we’re going to add in the hypothalamus area of the brain, which sits just above the pituitary gland and to the fore/slightly beneath the pineal gland. Now we’re going to add three forms, one on top of the other, to support and uplift these three areas together. 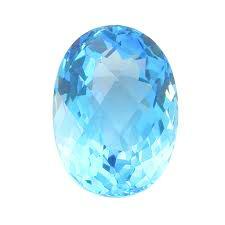 Firstly, for the pituitary chakra, envision a light blue topaz filled with a mix of blue and white light (the pituitary chakra sits at the level of your physical eyes, deep within your brain). Right above this, now sit a white lotus, for the hypothalamus. And for the pineal chakra, now seat a bright white diamond just above the lotus. 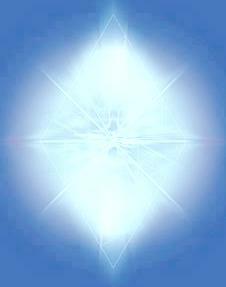 Let this merged blue and white light fill you and form a radiant column around you; feel the white light of purity and the blue light of truth & protection hold you in calm, steady alignment with Source. Red energy sits in your base, providing a solid foundation, grounding you with the earth ~ life force flowed and steered by a joyful heart and clear perception, rather than flying about as anger, impatience, frustration, worry or rash actions. Enjoy, breathe deep, feel your inner guidance, and trust it. The team of Life is with us, meeting us in the middle, always. *For new visitors to Heart Star who would like to go deeper into Heart/chakra practices, we suggest looking firstly at the Three Foundational Heart Practices, and the Inner Heart page.